We are a renowned firm engaged in offering premium quality Lint Free Wipe. These wipes are used to clean various surfaces with utmost ease. Our company has gained name and fame in presenting Lint Free Wiping Cloth. 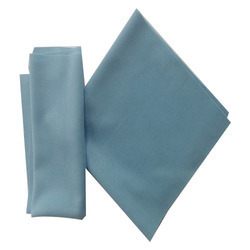 Owing to our proficiency in this domain, we are providing our clients an optimum range of Lint Free Cloth. - Lifts and holds dust, dirt, grease and spills. These Lint Free Wipes are hygienic and can be used in pharma and food industries. 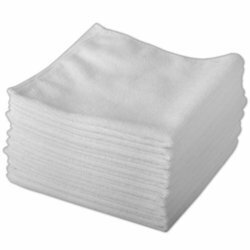 Lint Free Polyester Wipes Satat 12"x12"
Non Woven Lint Free Wipes Satat 12"x12"
Microfiber Lint Free Wipes Satat 12"x12"